Life is a series of stages, and for many people, one of those stages is parenthood. The joy of having children is balanced by the heft of responsibility parenthood entails. There are many ways in which parenthood affects parents, and one of the most significant is in terms of finances. 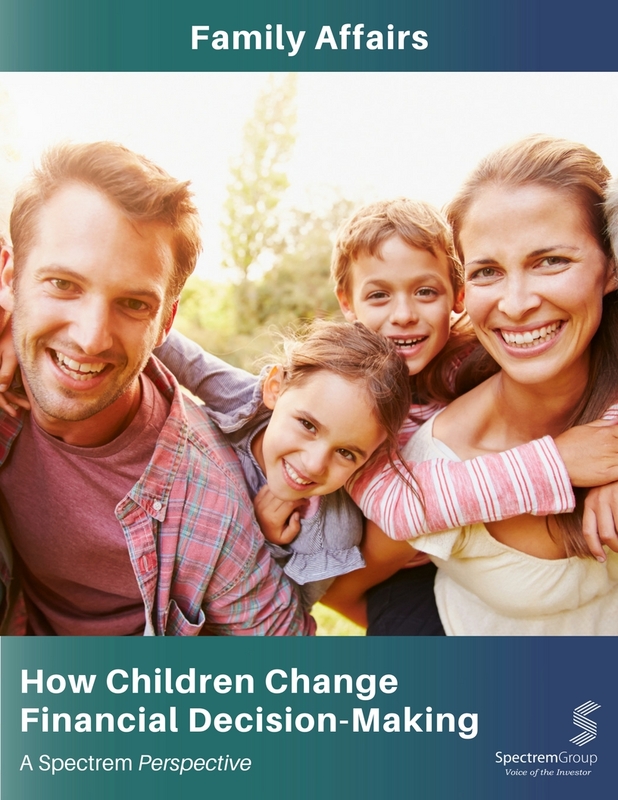 Family Affairs: How Children Change Financial Decision-Making asked questions of investors about their attitudes and concerns regarding their finances, segmenting the survey respondents by those with dependent children and those without dependent children. Provide advisors and providers key insights into the differences between clients with children and clients without children, including advisor usage and financial attitudes. Explore product ownership differences between the two segments, allowing advisors and providers to target portfolio conversations appropriately.